Preserving the 54-acre Tritt Property, "The Green Jewel of East Cobb"
​The long-term vision for the new Tritt Park at Ivy Wood includes many activities & attractions such as nature hiking trails, disc golf, botanical gardens, weddings and special events, an East Cobb history center, and an East Cobb art studio for art shows. Check out the Tritt property from 1,000 feet in this drone video! 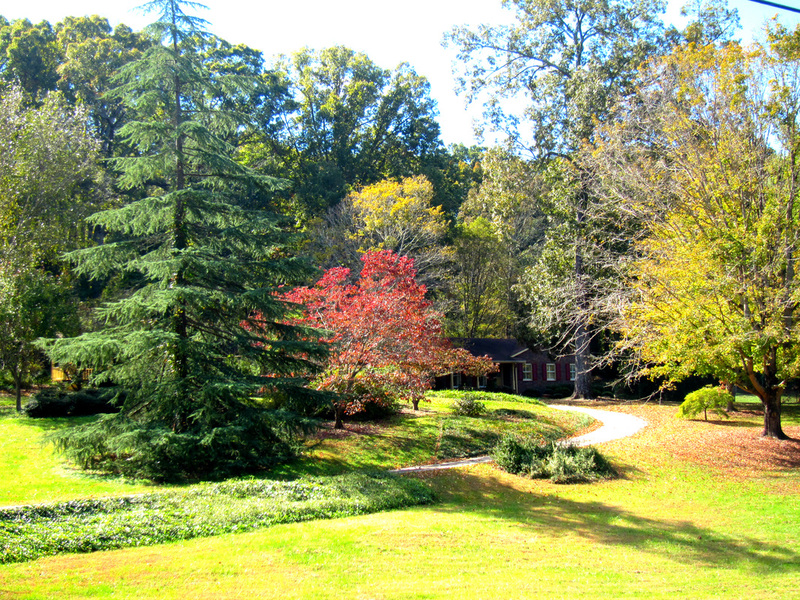 You can see the beautiful island of hardwood trees surrounded by neighborhoods in the heart of East Cobb. Another great video which runs the boundaries of the Tritt property and features East Cobb Park and Sewell Mill Creek (aka Sope Creek) which goes directly into the Chattahoochee River.